Clive Thompson's new book "Coders" goes deep into the wild world of computer programmers - what makes them tick? And what new digital things do they have in store for us? Find out on the next Techtonic: Clive Thompson, live in-studio. • HQ2. WSJ, Nov 14, called it Amazon’s Golden Fleecing: "We rarely agree with socialist Congresswoman-elect Alexandria Ocasio-Cortez, but she’s right to call billions of dollars in taxpayer subsidies for Amazon 'extremely concerning.' These handouts to one of the richest companies in the history of the world, with an essentially zero cost of capital, is crony capitalism at its worst.... In New York they call this a racket, and with good reason." • from The Onion: New York City Announces Subway Just For Amazon Employees Now. • The moral and ethical rot at Mark Zuckerberg and Sheryl Sandberg’s Facebook (Washington Post, Nov 15): "Facebook itself at one point asked Jewish advocacy groups to characterize critics of the company as engaging in anti-Semitism. (Both Zuckerberg and Sandberg are Jewish.) This is the sort of stuff the Yiddish word 'chutzpah' describes." • The Facebook Movie Told Us What We Needed to Know About Mark Zuckerberg (NYT, Nov 18): " 'The reality of running a company of more than 10,000 people,' Mr. Zuckerberg said on Thursday, 'is that you’re not going to know everything that’s going on.' It was a baffling explanation for anyone who took him and his deputy, Sheryl Sandberg, at face value when they swore, not long ago, that they would work openly to assert more control over the platform to stop misinformation campaigns, privacy breaches and incitements to violence. Nothing was more at variance with their promises of transparency than The Times’s revelation that the company had hired Definers Public Affairs... as part of its work for Facebook, the firm circulated tip sheets suggesting that the liberal political donor George Soros — a common figure in anti-Semitic tropes — was behind a coalition of groups criticizing Facebook under the 'Freedom from Facebook' umbrella." • Don't forget Google! Google accused of 'trust demolition' over health app (Nov 14): "A controversial health app developed by artificial intelligence firm DeepMind will be taken over by Google, it has been revealed... [the app] was first used to send alerts in a London hospital but hit headlines for gathering data on 1.6 million patients without informing them. DeepMind now wants the app to become an AI assistant for nurses and doctors around the world." Algorithms are rating you in ways you have no knowledge of, or control over. Big Tech and Wall Street are joining forces for just this reason. 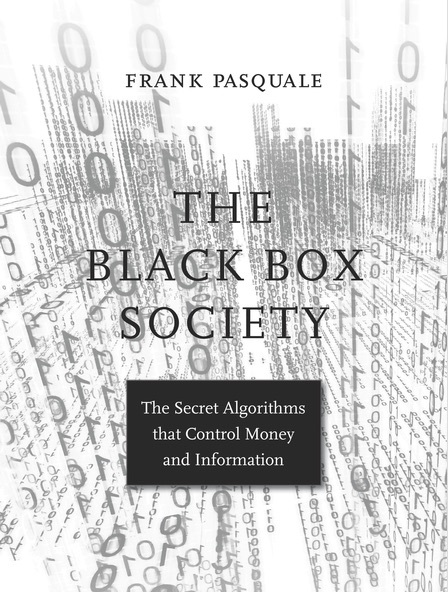 On this Techtonic, Mark interviews Frank Pasquale, law professor at University of Maryland, about his book "The Black Box Society: The Secret Algorithms That Control Money and Information." Hello Mark! Techturitans and technanoag! Hi everyone! Good one, ultradamno. Wait, I thought we were techturduckens? (I can't keep track). By the way did anyone catch the interview with Tim Cook on HBO's Axios yesterday? Turns out you can use and ipad to visualize what it would look like if there was a lawn chair and some bushes where you point the thing. Heavy stuff. 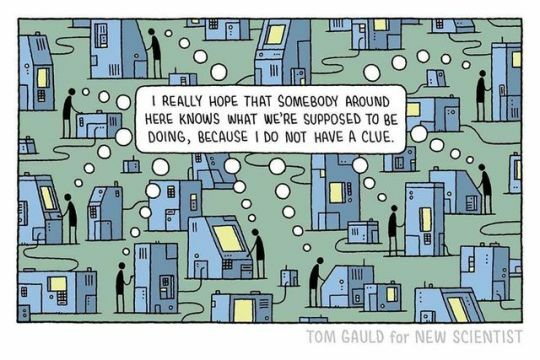 can Tim help us visualize a better future ? hi all... this is gonna sound dumb... is there a way to sign in on the ipad wfmu app? @david Yes! I'm using one right now! now it appears PG&E power lines maybe started the Pleasure, er, Paradise, CA fires. Oh, you said sign on. You can comment, but I'm not sure you can sign on. TDK60, :D! You mean in "Pleasure"? Hey, @david_: it's not a dumb question at all. Unfortunately, we don't yet have the iOS or Android WFMU apps integrated with Friendship Society / KenzoDB logins. On your iPad you could visit this playlist page in mobile Safari to do properly logged-in commenting and song favoriting. It was a complete coincidence that after all that the two sites chosen happened to be the places Jeff B already had homes. If Dave Hill were here, he'd say Amazon HQ2 is "in my pants". Did you hear? The NY State governor said he'd like to change his first name to "Amazon." True! @jeff thanks, doing so now! I'm sure there were lots of kickbacks for nYc politicians as well. Links still don't open up in a separate tab/window. Whatever happened to that "progressive" mayor of New York City? This is almost as horrible of a deal if not worst than the Foxconn deal in Wisconsin. Was it the OTM piece which had that nice discussion of monopoly vs. monopsony? why doesn't amazon put a headquarters in a city that needs growth, like detroit? are we to understand Foxconn is importing Chinese to work in this factory? The tax cuts roughly translate to about $350 dollars for every New York resident, handed over to Amazon. That happened in Portland ME several years ago, a small amount of snow and total chaos. "It's a big club...and YOU AIN'T IN IT." 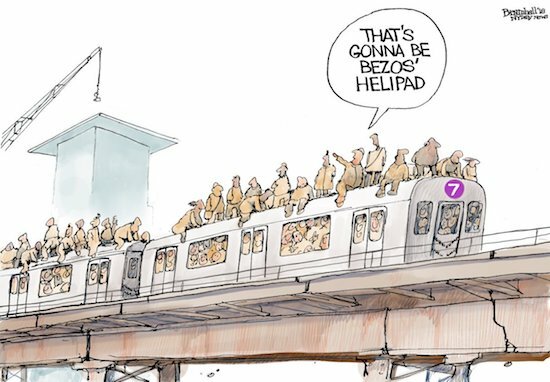 The cartoon of people sitting on top of the 7 train which runs through a good part of western Queens is dead on. That line, like most of the MTA is super out of control hectic especially during rush hours. On The Media had an interview with David Dayen talking about all the data the cities gave to Amazon was worth more than the handouts. Bezos earns 191K per minute. Michael, 52,000 in L.A ;growing in every city in U.S..
rev rab, i was just listening to someone, maybe sliwa, talk about how nobody wants the olympics in their city anymore (except dictators) because the money they hoped for never really materializes. talked with a business owner in Astoria Queens last wk. Read that WSJ editorial. Shame on Cuomo and DeBlasio. It's like they paid a handsome prince in order to marry off their ugly daughter when, in fact,she already has many suitors. I live in Sunnyside (part of LIC), btw. Jeff, it's nothing personal. Actually, as a person, he doesn't interest me at all. There was once a proposal to put an overheard freeway connected to the BQE to Maspeth/Sunnyside/Ridgewood/East Williamsburg/Greenpoint for truck traffic. Anything come from that. (It seems said throughway would be germane to HQ2. Virginia putting $1B into education for Amazon, you would think they would do that anyway to improve odds of companies locating in Virginia. @Queems, sorry that the subway out there is going to be jammed. Too bad we don't have enough resources to fix the subway infra... "who knows where all the money went!" It's the old "teaching to the test" / "learning to the test" problem. @RevRabbit, @mrdonutsu - yes, I should still say something about FB. that's also a huge story. I just needed to move on to the interview. 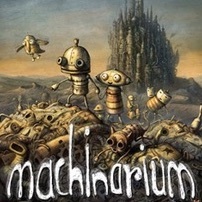 love the story about gaming the job application robots. This white text thing is like the old Baysiian spam foolers! I missed the David Brin book, was it "The Transparent Society"? As if you aren't training driving AIs every time you have to fill in a CAPTCHA these days. @ken there is a guy at work who put in a dongle into his OBD2 port to tell his insurance what/how he drives, gets lower rates. @Alison - thanks, good pointer - I hope Safiyah Noble will be on the show at some point. @KenfromHP - yes - another item I wanted to mention, ran out of time. Ford diving into surveillance capitalism! Drumpf obviously cares nothing for facts nor consistency. 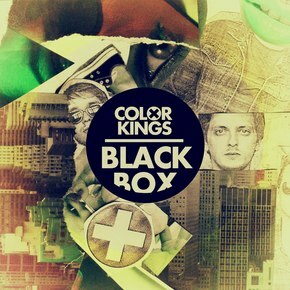 From The Black Box Society blurb: "Self-serving and reckless behavior is surprisingly common, and easy to hide in code protected by legal and real secrecy." @Henry, yes I hate that I'm doing free work for google by solving those. The current regime will do nothing to curb this data mining. @Henry: Am bot. Turing test passed! The Stasi never dreamt of this kind of power. @Mark - that would be great! I saw her speak last year. Really fascinating/disturbing stuff. I seemed to be drawn like a moth to flame to all of the horrifying museums in Berlin (stasi, SS, Holocaust (that one was amazing from an artistic POV). ...unless it appealed to his Base. Drumpf's happy to play things both ways if it serves him. Any response from Michael Chertoff for an interview? Mark, thanks for doing this! Thank you Mark. I've enjoyed the energy the past few episodes.. lots to be angry about. Thanks Mark! I'll have to catch the front end of the show in the archives. Thanks, everyone! geezerette, TDK60, Michael, Bas, Tyuge, WHenry, everyone. Have a happy Thanksgiving, if you're in the US. @Folsom, unfortunately never heard back. Tried multiple times. Seriously, though. Amazon has done little more for Seattle than attract a horde with little or no investment in the city, driven up house prices ( and property taxes ) so high long-time residents are leaving for other towns, and done little to alleviate the homeless crisis.